Do you think that $1 bill is less important? This dollar bill can be quite interesting because most of them come bearing your birthday within the serial number. For instance, the serial number of a dollar bill is “B21320014A”, you will find out that the year “2001” is somewhere within the serial number. Not all bill come bearing your birthday but you could keep it as part of your collection or even sell to those having the same birthday. 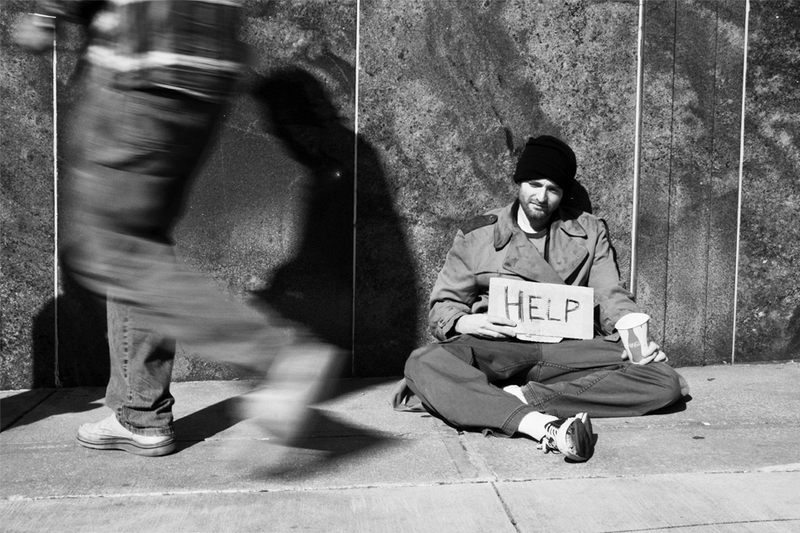 If you don’t know what to do with $1, you could consider giving it out to the beggar along your street. While jogging or taking a walk down the street with your dog, make sure you go along with that bill as you will most likely see a beggar that is in need of that bill. The beggar will appreciate your willingness to give because he understands that every dollar bill is really worth something. Have you ever heard of Where's George? It is a database for tracking dollar bills. You can actually track where the dollar has been. All you need to do is to input the serial number of the bill and you can see the places it has been before. But if nobody has held the dollar or searched for it, you can keep track of where it’s going to end in the future as other people will also input it on George when it gets to them. This is another wonderful thing to do with your bill. Hiding your bill is another interesting thing to do. You could decide to hide it in between books found in a library. Doing this will surprise the next reader and put a smile on his/her face. Believe me; such act could brighten up one’s day when found. This could be special for your kids. 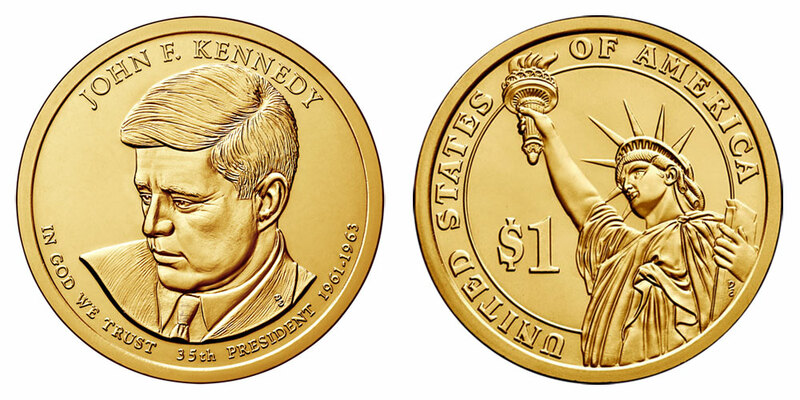 More so, the dollar coins aren’t used in our daily financial transactions. You can exchange the dollar bill with coins and give to your kids each time they need money for tooth fairy or another event. 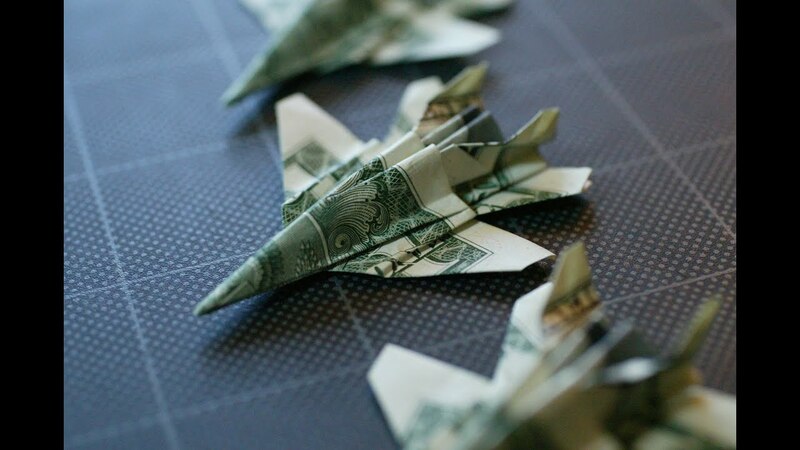 While having a fun time with your kids you could take your bill and make a paper plane out of it. It is as simple as making the regular airplane with paper. If you decide to spend more time with your kids and challenge yourself further, you can make an F-14 jet fighter. For scientific reasons, who wouldn’t want to blend his/her dollar bill? A little bit of science was integrated while creating the dollar bill; it is made with ink that contains iron. This is a technology that helps to prevent counterfeiting. 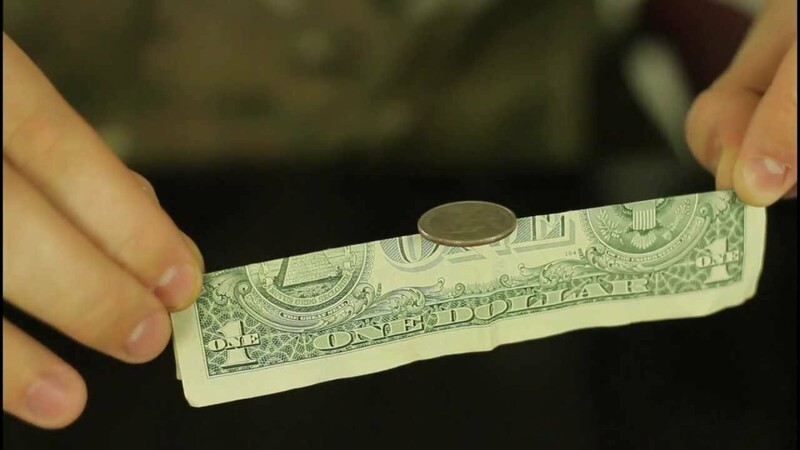 Blending a dollar bill will give you access to separate the iron out of the ink using a strong Neodymium magnet. It is something you wouldn’t like your kids to miss, right? This practice is really exciting since it’s done with your friends. You can challenge a friend to balance a coin on one side of a dollar bill. If they can't do this, you can demonstrate to them how it’s being done by folding the $1 bill in half and then opening it up slowly with the coin on it. Your dollar bill can be used as a bookmark. This will allow you know exactly where you stopped the next time you want to read your book. You can design it to be a little fancier. Have you tried burning a dollar bill? If yes, have you tried burning it with a mixture of water and alcohol? My best guess, No! Well, I urge you to try this experiment with your kids. While observing this, the dollar bill may appear to be burning, but in reality, it remains intact and ready to use for other things. No matter how little it is, saving it is a great deal. Remember, “A drop of water makes a mighty ocean.” Saving 500 pieces of $1 amounts to $500, which is something valuable. It could serve as an emergency fund somewhere. Just save it! It’s the best thing you can do to a dollar bill. There you go! Now do you think that $1 bill is less important? You know the answer, right? Go on and have fun with your $1 bill!